Copyright Certificate Testimonials from our graduates provide you with concrete feedback why you too should join our Copyright Certificate programs. Click to see our complete list of Copyright Certificate graduates. The Copyright Leadership Certificate surpassed my best expectations! 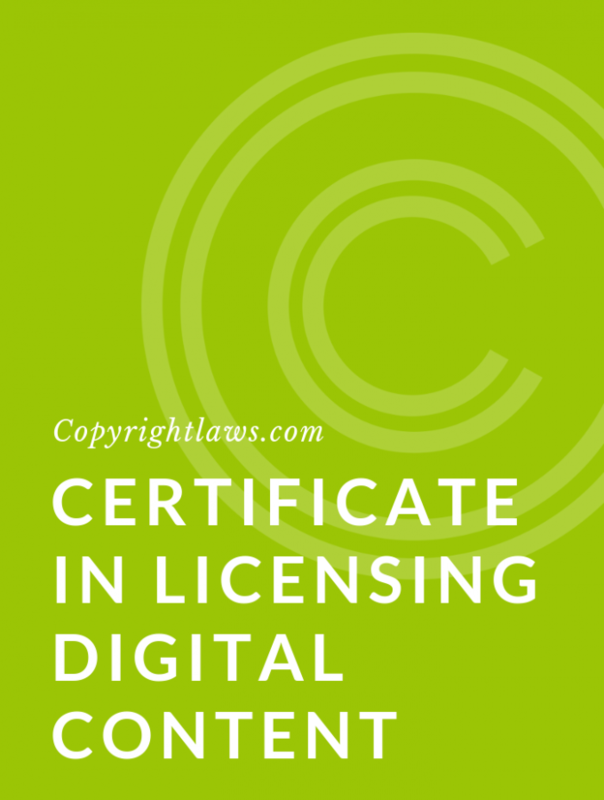 I have taken part in several online copyright courses but this was by far the most thorough, most in-depth, most thoughtful and comprehensive experience I have had, either online or in person. The flexibility of the class also was paramount, as my busy work schedule didn’t always permit me to dive into a topic each and every day. I loved the emails and PDF format. 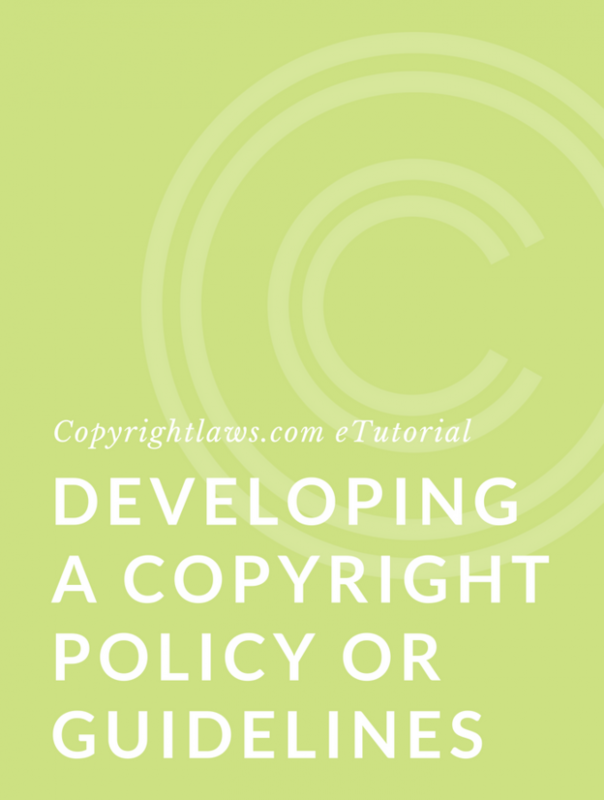 In addition to better understanding the basic tenets of copyright law, I had hoped that the program would provide me guidance on legitimate and reliable information sources to refer to when the need to research a copyright question on my own arose. I feel like the course did this successfully, providing tools, articles, websites, and other sources of information that I continue to use even though the course has ended. The important thing to me is that I left the course feeling confident in my understanding of copyright, and empowered to seek out more information as necessary. Jane E. Matthews — Corporate Librarian, Cook Research, Inc. The Certificate program has done wonders for me in terms of fueling my confidence in my ability to do the job. I will be pushing for a more centralized approach to copyright administration — most immediately the completion of a long-promised database for managing copyright permissions. I loved the Certificate program, it exceeded my expectations. Each tutorial delivered copyright information in an easy to understand format and I was pleasantly surprised at the amount of information that we received. After the program, my priority is to revise the copyright portion of our contracts. I will also make a copyright adherence policy for staff and begin staff copyright education. The program has been a very valuable experience for me and has made me feel more secure in managing copyright at work. I definitely recommend the Certificate program to others. Thank you for offering this Certificate program. Today’s lesson has prompted me to draft a document/resource/table of frequently asked questions with a ‘scripted’ response plus links and references to substantiate that response. It should make my life a bit easier and could be accessed by others when I am not available. I received the plaque this week — it looks great. Thank you, I enjoyed the course and it got me beyond thinking about copyright in the ‘local sense’ and forced me to realize how important it was in an international or global sense. I was not sure what to expect as this was the first e-course that I have taken (showing my age). The course proved to be exceptionally thorough and the lessons were precise, detailed, professional and had excellent footnotes for additional information and resources. Your email communications were regular, encouraging, personal when needed, and cheerful. I appreciated the breakdown by modules and the tool to ensure that I organized the notes in an orderly fashion. At the end of the day I have a great resource that I can refer to in the future; I have a stronger understanding of the subject; and I have cast a critical eye as to how I manage copyright in the workplace. The Certificate program and each eTutorial is logical and linear, and the e-lessons are easily (and enjoyably) read and retained. The most value I expect to get is with the overall legality of copyright and how best to develop a personal risk/copyright management plan as it pertains to my photography. For my work, I can see how it has already benefited the School Division as we are reworking our Copyright protocols, policies, and most importantly our Professional Development and communications for our students, educators, and support staff. The Certificate program is fantastic. Beyond fantastic. I can’t recommend this program enough. It’s validating in that it reviews and supports the bits of copyright law that I’ve gleaned in doing this thing called ‘visual research’. It’s a great compilation of a lot of things that come up in our emails/facebook – eg: fair dealing, public domain, creative commons, digital rights, international clearance etc. I wish I had taken this course 15 years ago when I started. I wish I had taken this course anytime within the last 15 years. I feel like it’s making me a better researcher, and more confident in knowing the law behind our research scenarios. I was able to immediately apply what I learned in the Certificate in Canadian Copyright Law program and I have already created a Fair Dealing Policy and Procedure. I am now in the process of creating a Copyright Strategy for our organization. I was very pleased and honored to receive the Certificate in Canadian Copyright Law. The Certificate brought immediate positive feedback from my employer and colleagues. 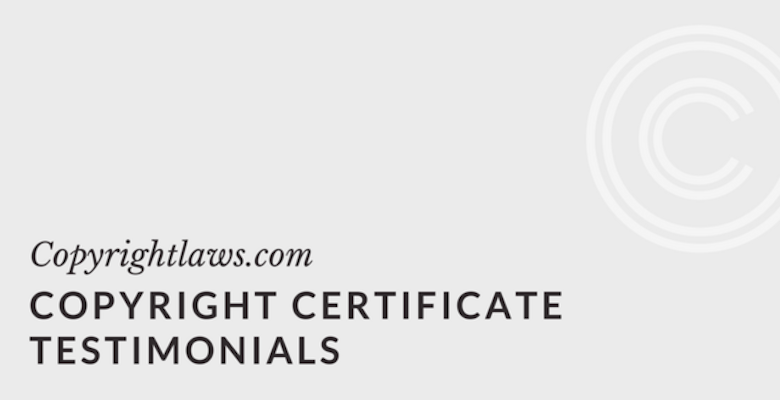 If you enjoyed our Copyright Certificate program testimonials, see Copyrightlaws.com’s Copyright Certificate programs.